Winter tires are not cheap, it's no secret. And for most of us regular people, purchasing them is not a fun task, it's more like a forced expense. However, depending on your commuting habits and where you live, you might not need the best and most expensive winter tires out there. Some affordable tires provide good enough performance in winter conditions and will get you through the season without breaking the bank. 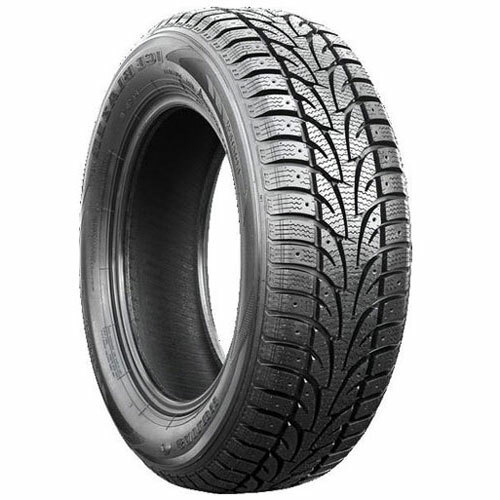 To help drivers on a budget, we came up with a list of our favorite winter tires under $100. 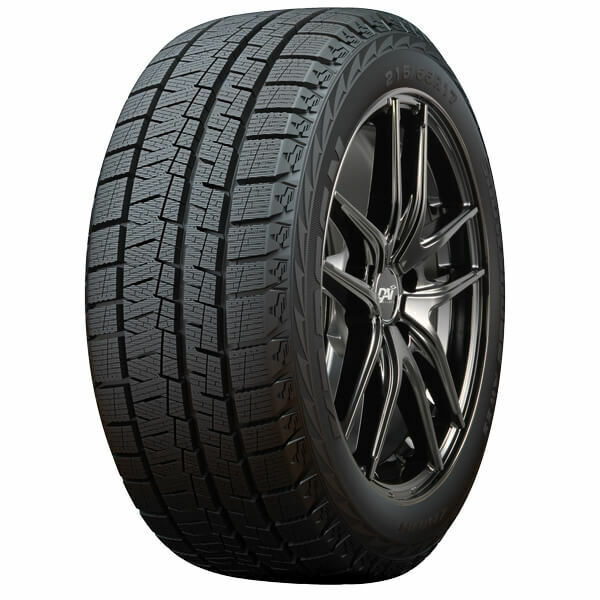 With its directional tread pattern, this affordable Chinese tire offers good traction in snow. If it's not as confident on ice, it can be studded for added traction. For the price, the Eco Stud is a good choice! 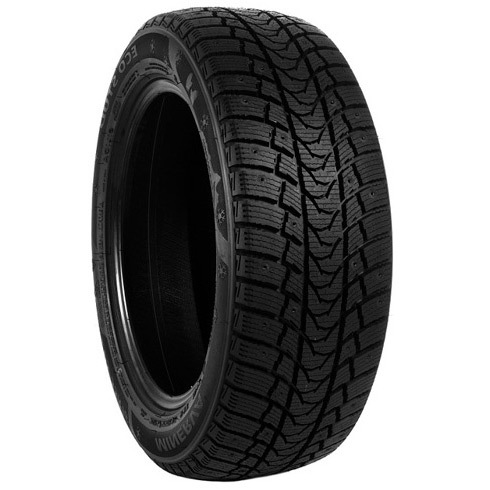 Like most budget tires, the Maxtrek Trek M7 has a directional tread pattern and performs better in snow than on ice. Unfortunately, this tire is not studdable. However, given its price, it's worth considering. The Sailun Ice Blazer positions itself among the best Chinese winter tires with its directional tread pattern that provides good performance in snow. This tire can be studded for added traction on ice. 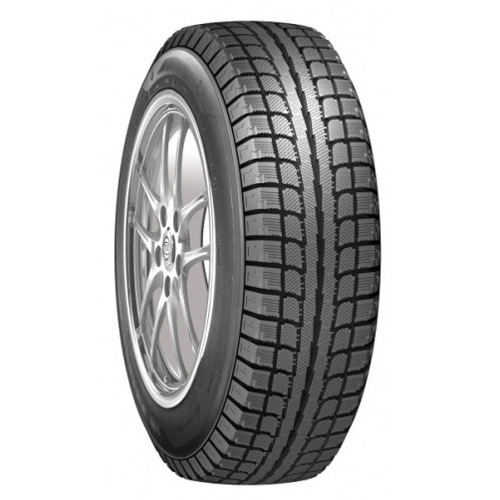 Another Chinese tire with a directional tread design that provides good snow evacuation and sufficient traction on ice. Again, if you want to feel more confident on icy roads, get that tire studded! Unlike the other tires on our list, the Kapsen AW33 performs better on ice than in snow because of its soft tread compound. As you might have noticed, it's the less expensive tire in the bunch and so far we've had a positive feedback from our customers. Of course, it’s never going to be as durable as a Michelin or a Nokian. 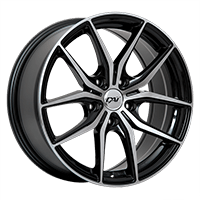 All the tires mentioned above are worth considering if you have a smaller budget. 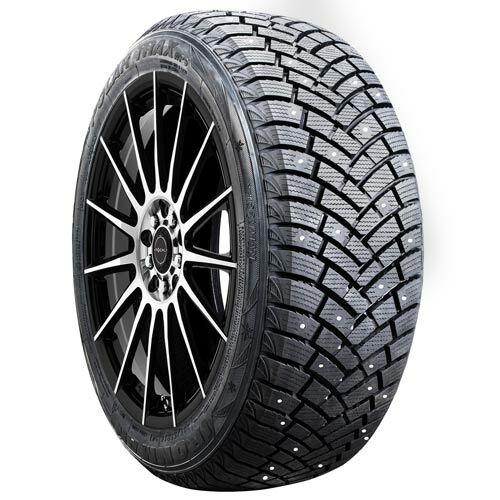 Obviously, they are not as comfortable, quiet and durable as high-end tires, but they still offer a sufficient amount of traction to survive winter. 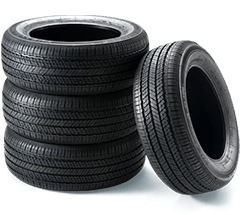 * To see which winter tires fit your vehicle, use the Search by vehicle tool and choose Winter, then select your preferred size and click on Tires.